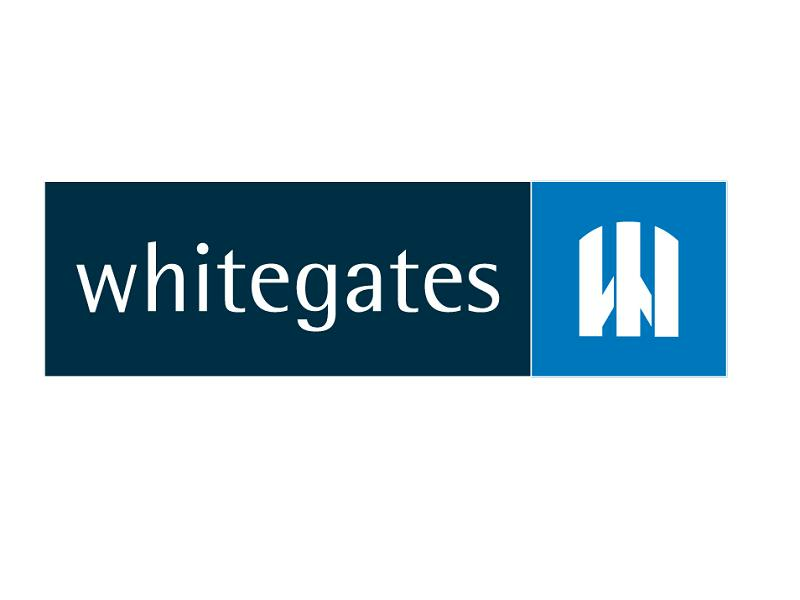 At Whitegates Sheffield we pride ourselves on our high level of customer service, being a locally run business by staff who all live in the area. 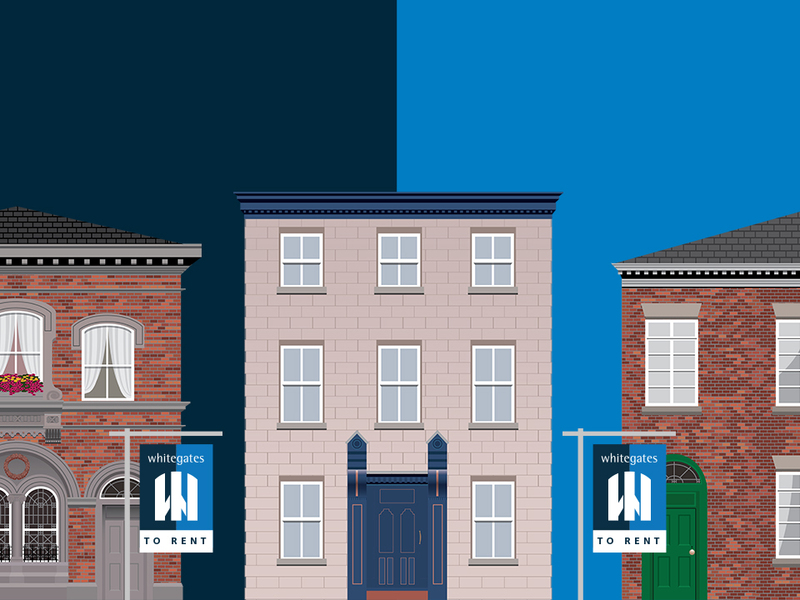 Let us know your budget and the type of property you are looking for and give our lettings team, who are based in our Dronfield branch, a call on 01246 291330 and they will use their expertise to find it for you. If you want to let a property in Sheffield, Dronfield, Chesterfield and the surrounding areas, Whitegates is the choice for you!